European style dual-action windows, complement a NanaWall system. Offering tilt-in operation and large inswing openings. 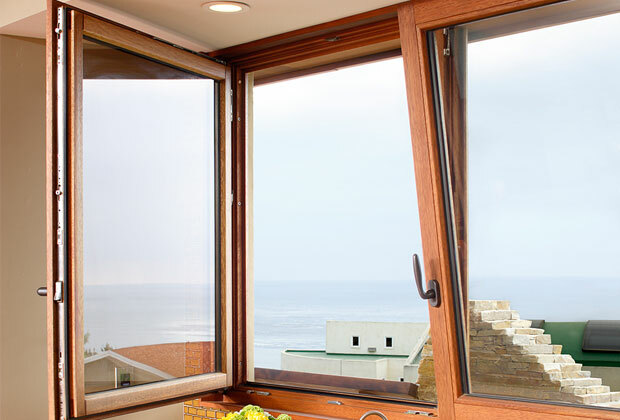 Choose from both operable and fixed matching windows types for your project.